Disgraced singer R. Kelly made his first club appearance since his arrest last night, hours after he asked the media to take it easy on him. R. Kelly showed up at Dirty South Lounge in Springfield, Illinois late Saturday night and stayed until the wee hours of Sunday morning. Although he did not perform, the singer was the center of attention the second he entered the lounge. TMZ is reporting clubgoers were thrilled to see the singer out and about. Several patrons jumped at the chance to take selfies with the singer, who is in the middle of a serious criminal battle. 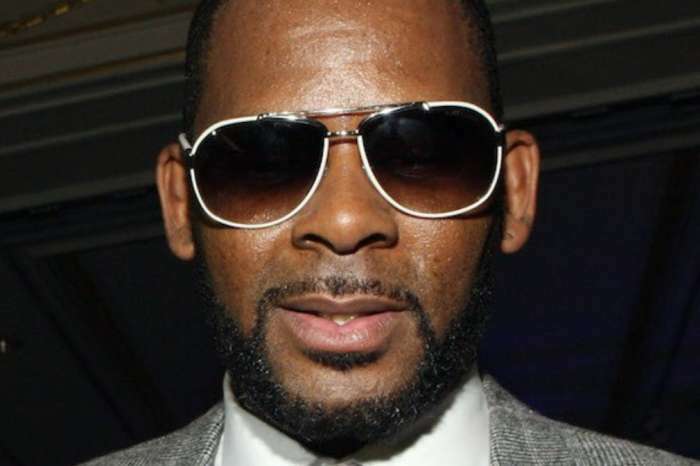 It would appear his being charged with ten counts of criminal sexual abuse involving underage girls, did not impact clubgoers desire to be seen with R. Kelly. Although at first glance it would appear the club appearance was a success, new details have emerged indicating otherwise. TMZ has reported there was a low turnout for the party hosted by the I Believe I Can Fly singer, forcing Dirty South to reduce ticket prices. 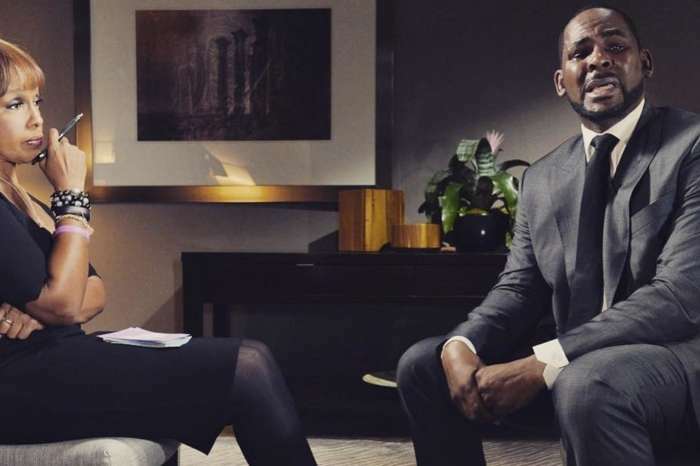 Earlier on Saturday R. Kelly took to Instagram to plead with the media to take it easy on him. He knew he would be making the Dirty South appearance later that night and was hoping to convince the media to chill out. It is imperative he be able to work, as he prepares to face the charges against him. 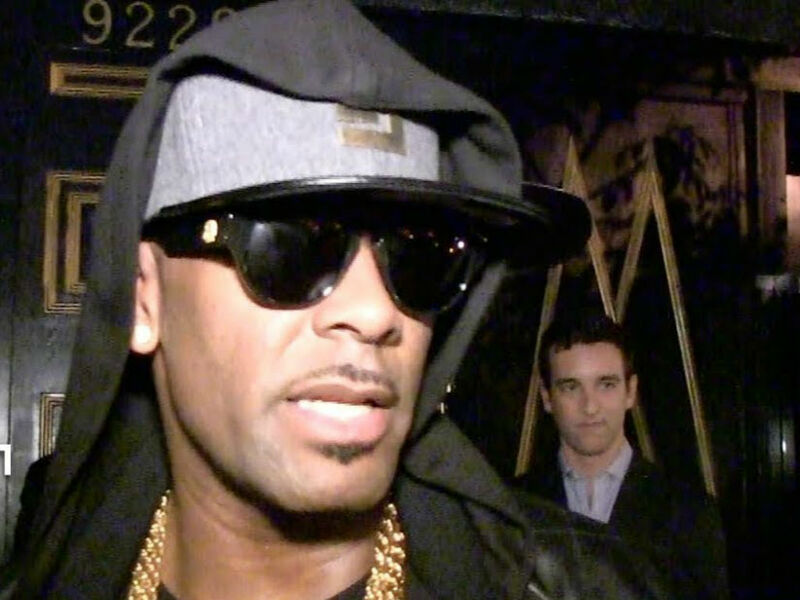 R. Kelly informed his followers of the event he would be attending. Then he asked that when the media saw him chilling in the club with a couple of drinks, they take it easy on him. These events or promotional gigs are what he has to do to get paid right now. 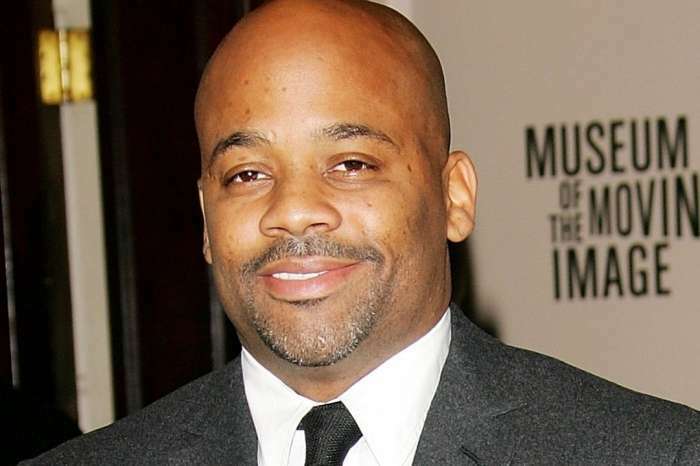 Along with having to pay for his high-profile lawyers, the father of three also needs cash to pay his back child support. 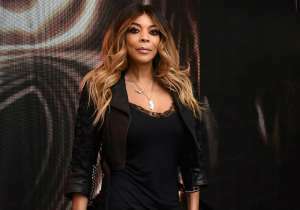 R. Kelly was recently jailed for failing to pay the monthly support requested by the courts to his ex-wife, Drea Kelly.